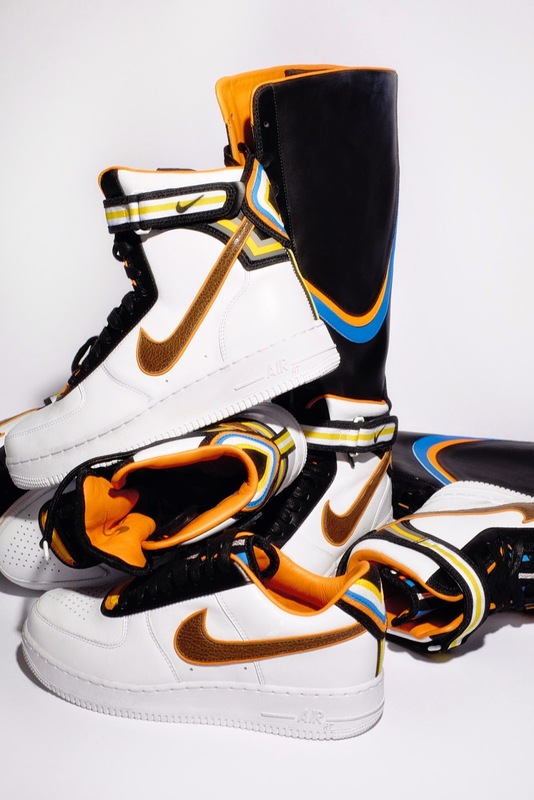 BAM!, yet another collaboration between a sports brand and a high-fashion designer has hit cyberspace today and you can now buy the Nike x Riccardo Tisci collection online at Nike.com and Net-a-Porter. I honestly think setting their focus towards fashion as well has been one of the best decisions sportswear companies have made in the past few years. It was definitely not an obvious one; the practical aspect of sportswear is too embedded in our minds for anyone to have ever considered it in any way fashionable. However, it all started with Stella McCartney x Adidas and took off with Isabel Marant’s introduction of the ‘wedge sneaker’. 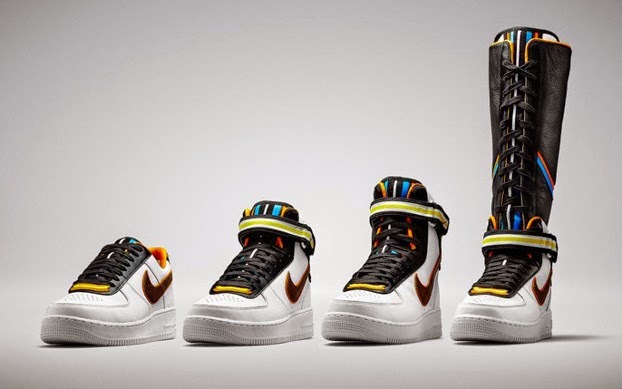 Nike has definitely been one to foster the fashion aspect of its brand in the past years, as can be seen through that fact that only four days after their Nike x Liberty collection launched (and sold out) they came out with their collaboration with Riccardo Tisci, creative director at Givenchy. (two collaborations that are entirely opposed in style and vision) Their website has a section dedicated to Style/Sportswear easily accessible for people that wear Nike apparel but want to take it that step further, make it that more stylish. Not everyone gets the tailored-suit and trainers trend but for those that do Nike has made sure they properly exhibit what they have to offer. 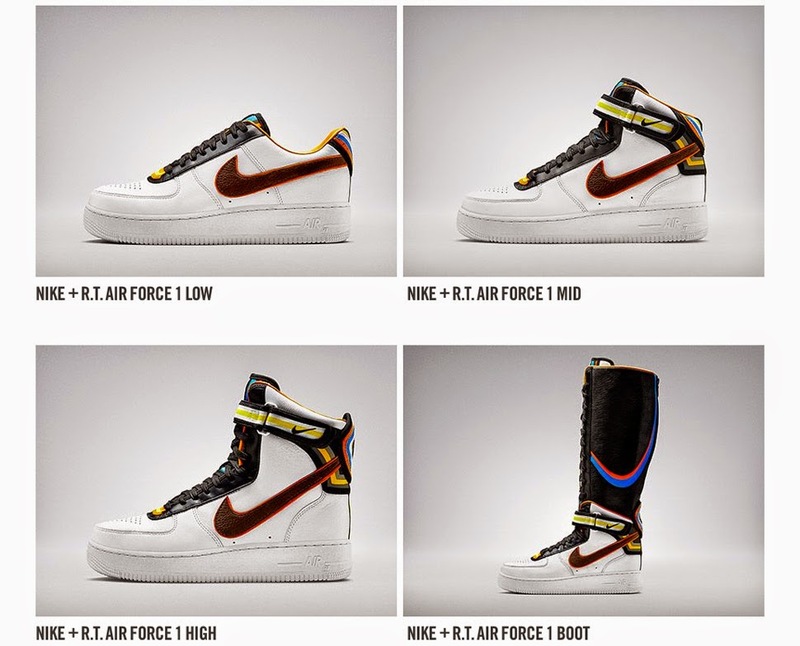 As for the actual Riccardo Tisci collection I loved it in a way in which I wouldn’t really wear it (besides the actual running shoes in the collection) but would love to see it on other people. 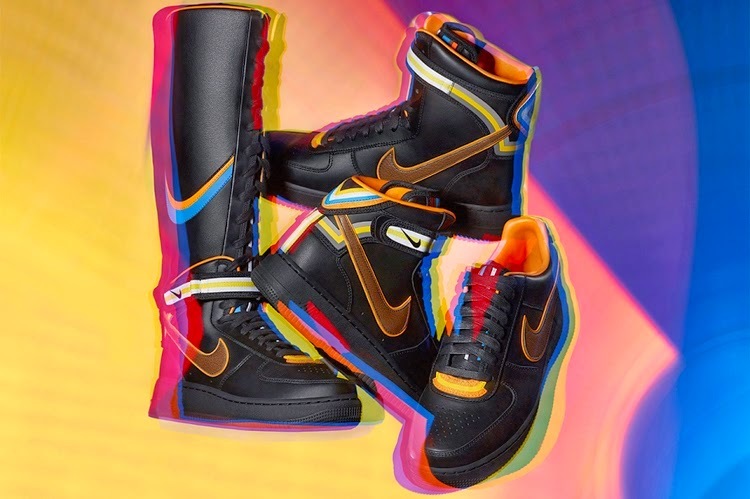 I think the real fashion statement in the collection is the Nike Air Force 1 Boot retailing at a crazy moderate price of $340 and I’m really looking to seeing how (if) anyone tries to style them without ending up looking like Darth Vader. What did you think of the collection and collaborations between sports companies and designers in general? Would you wear anything in the Riccardo Tisci collection?